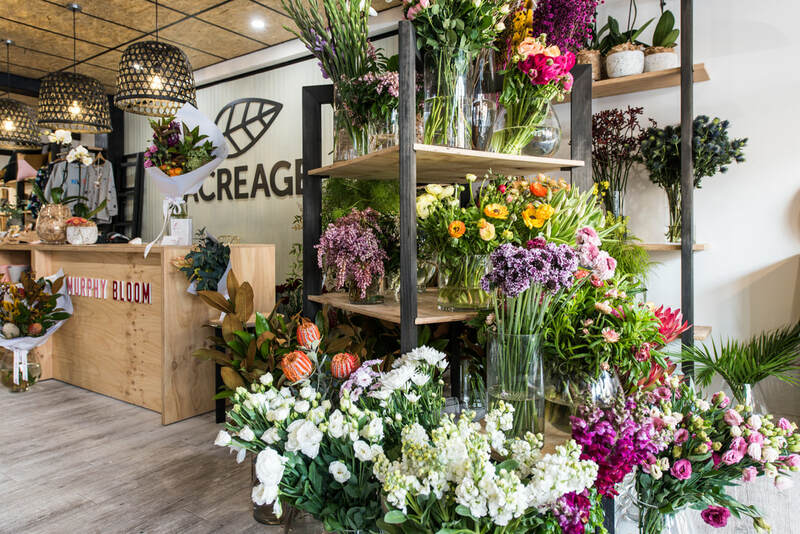 Acreage Tasmania is a collaborative space combining four businesses spanning retail, food, design, events and floristry. Sitting within Acreage is the boutique florist Murphy Bloom, graphic design and marketing studio Clever Creative, and events company Flocked Events. areas. Life – kit for life on the land. The Acreage kitchen table is at the heart of the store and serves locally- roasted small-batch coffee and baked treats plus pantry items and hampers from local farmers and growers. Brickendon is one of Australia's UNESCO World Heritage convict sites, recognised for its extraordinary family and convict history. Settled by William Archer in 1824, this magnificent property is still owned and farmed by his descendants, now in their seventh generation. Guests can stay in either the historic convict-built cottages, featuring open wood fires, deep old-fashioned baths and antique furnishings, or in the rustic recycled cottages which overlook the farm and are close to the friendly farm animals and Macquarie River, well known for its excellent trout fishing. Here you will find an ever-changing and evolving collection of designer and artisan crafted gifts and homewares beautifully curated within a newly-renovated heritage-listed building. Located on the fringe of the city centre, ecoco is loved by the locals for its friendly service, its commitment to showcasing quality products and beautiful design. The carefully-selected designer homewares, gifts, clothing, jewellery and objects of interest, gathered from near and far, constantly delight. ecoco also offers an interior design service and an online store. Creating beautiful interiors is their passion. 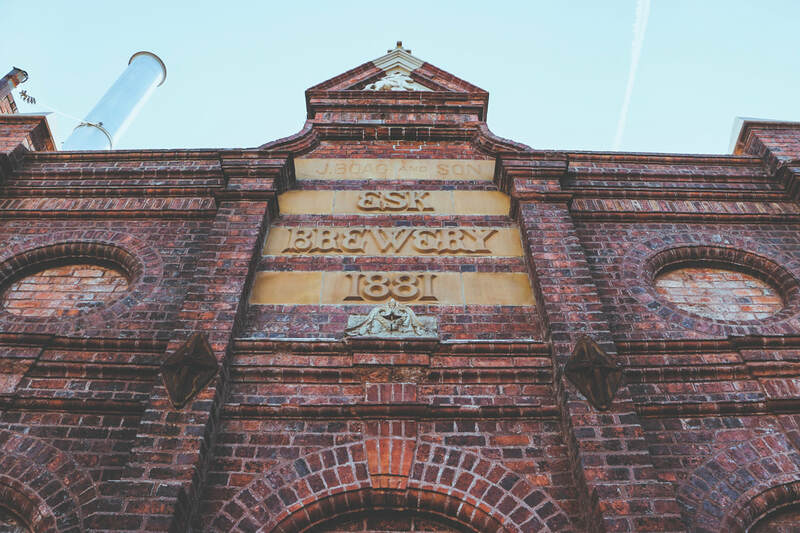 pride, passion and superior craftsmanship quickly cemented their reputation for making extraordinary beers. Murphy Bloom began with a dog and a fervour for flowers. Owner Emma Williams wanted to bring her refreshing take on floristry to northern Tasmania. So, with a seven-year-old border collie called Murphy by her side, Emma set up her wares in a corner of Acreage. The space is bursting with Emma’s favourite natives – waratah, banksia and protea – plus the classics like peonies and lisianthus and other seasonal beauties. A Murphy Bloom bunch is not like the others. Emma’s curious and creative touch adds something very special and guarantees a few oohs and ahhs. Posies, arrangements, events, weddings and just ‘cause – Murphy Bloom does the lot. Pop in to Acreage today or call Emma to chat. Rhubarb for Gifts is an established gift shop and café in the Launceston suburb of Riverside where you’ll find unique, quirky and original gifts for everyone, including homewares, clothes and an extensive selection of jewellery. Rhubarb also offers creations by many Tasmanian artists. Enjoy a coffee and something sweet or savoury from the kitchen while your gifts are beautifully wrapped. Advice from the locals is to allow time to wander. 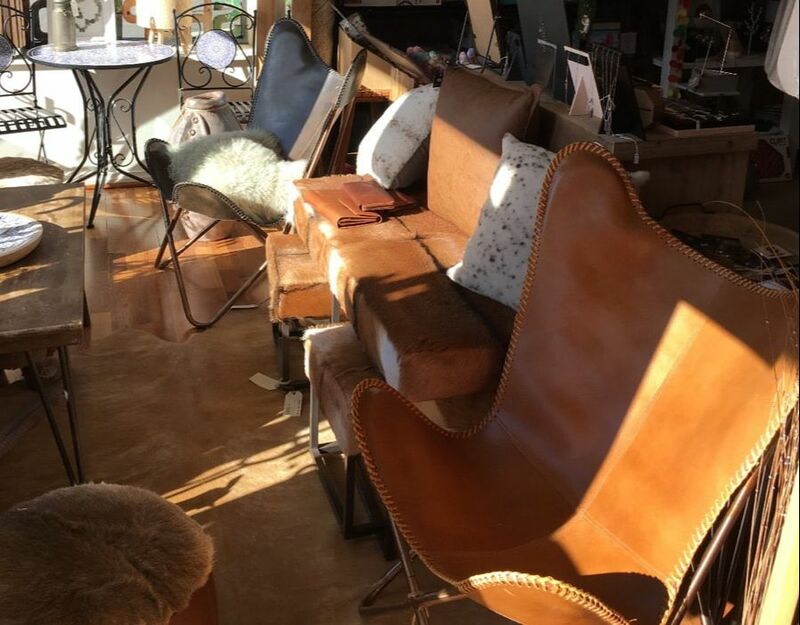 Shopfront is a unique store filled with an eclectic range of gifts, homewares, jewellery, collectables and furniture. It is located en-route to the renowned Cataract Gorge in the lively Trevallyn shopping village (also home to the popular Trevallyn Grocer). Shopfront is the perfect place to pick up a gift or locally made item to take home. They stock a range of hand-picked Tasmanian-made products, one-off vintage items, as well as pieces sourced from around the world. There is always something new to see in this must-visit store, and it is well worth the short drive up the hill from Launceston.